New Point Stone Co., Inc. was founded in 1923 by Theodore Wanstrath. 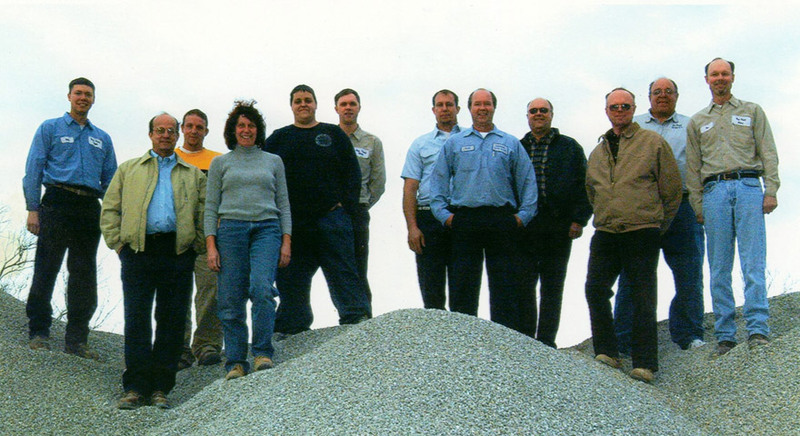 We provide quality aggregate and limestone products from our five quarries located in Southeastern Indiana. New Point Stone is now owned and operated by the third and fourth generations of family members. We have provided stone products for all the major construction projects in our area.